You'll also find an essential, complete filmography and Jackie's own "Top 10" list of his all-time greatest stunts. 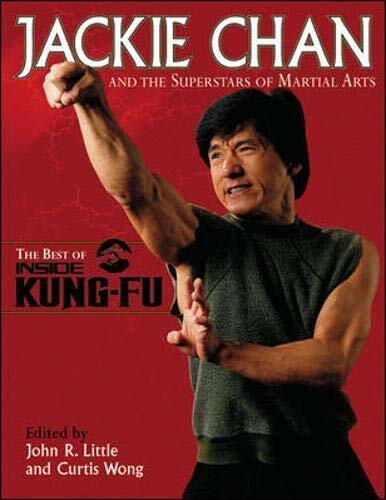 This book offers exciting insights and world-class photographs sure to entertain and enlighten Jackie Chan fans, martial artists, and action film buffs alike. John R. Little is the author of The Warrior Within and Bruce Lee: Words from a Master and numerous articles on martial arts philosophy and practice. Curtis F. Wong is the publisher of Inside Kung Fu and other world-renowned martial arts magazines. He has been a close personal friend of Jackie Chan for more than twenty years. Wong, Curtis F.; Little, John R.